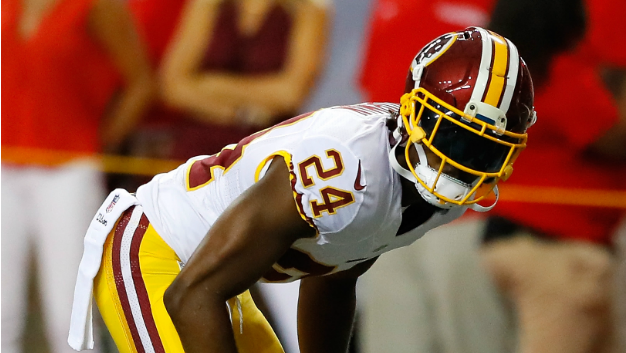 NY Post confirms that Josh Norman, Washington Redskins cornerback, was heard yelling at a trainer after Redskins second loss. He was yelling at the fact that he had to take a random drug test after the game. “I don’t like how the NFL has us drug test right after the game. I don’t understand that. It’s crazy. I don’t have anything left in the tank, yet they want you to drug test. It’s crazy. I don’t understand it. Shoot, we can’t wait until tomorrow?